Car Alarm, Remote Starter Manufacturer – TESOR PLUS CORP. Matching speed is less than 1 second. 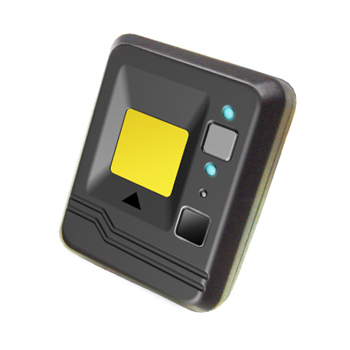 Wireless transmitting codes, no cable to trace, higher security. 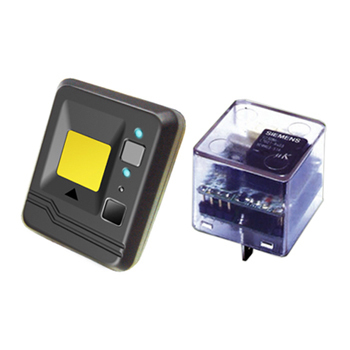 Comes with wireless immobilizer relay for starter disable, no wire to trace, concealed and security. Plug in lighter socket for power, no wiring installation. PIN code override and programmable PIN code. Fingerprint delete available except master fingerprint. Option spare remote transmitter available.